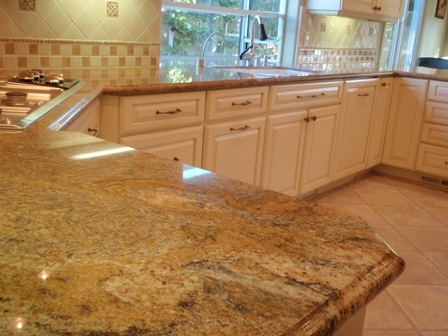 Learn how to take care of granite countertops without using expensive granite cleaners. We show you how easy it is to maintain your natural stone investment. Granite countertops are a beautiful and an expensive investment that bring long lasting enjoyment for all who have them installed in their home. Granite countertops are porous and can be susceptiple to staining. 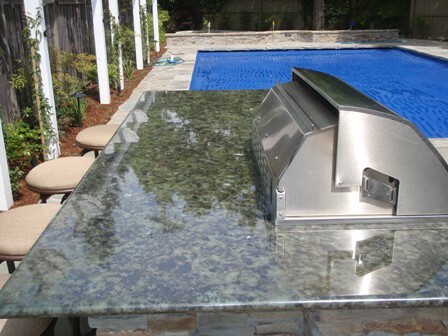 Using a granite countertop sealer that protects your granite from possible staining is essential. Believe it or not the color of your granite countertop does matter. In general, darker colors tend to be more dense and therefore less porous. Even though it's probably easier to take care of granite countertops that are darker in color, they still need to be sealed and properly cared for. Lighter colored granites are usually less dense, which will make them more porous. Even if the lighter colored granites are sealed properly, they still may absorb liquids. Remember not use vinegar or windex when cleaning your countertops, as the acidity of the products can break down the sealer. 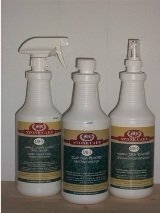 Try a great granite countertop cleaner that won't deteriorate your sealer and that cleans with out streaking. For maintaining the high polish and adding an invisible barrier to help protect your granite countertops from finger prints and smudge marks, use a granite countertop polish. When you learn how to take care of granite countertops you will have nothing to worry about and will feel at ease with maintaining them. As a home owner the most damaging things you can do to your granite countertop is either scratch them or stain them. For daily cleaning and care of granite countertops you can use hot water and a soft cloth for wiping up spills and wiping them down. Make sure to use a dry cloth after wiping them down as just using water can leave streaks. 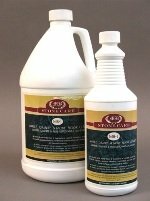 If you do use a stone cleaner, make sure that is says it's safe for natural stone, as you don't want to put any harsh chemicals on you granite countertop, as acidic or heavy alkaline chemicals could dull the polished finish over time. If you want to use a homemade remedy for cleaning granite, you can make your own neutral stone cleaner and save yourself a few bucks. Knowing how to clean granite countertops is all about information that is correct. 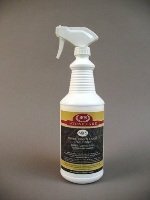 Here is granite cleaner that I'm sure will help you keep them looking great all year long. In any clean spray bottle you can add half a cup of alcohol with a few drops of a dish soap and fill it with water to make your own pH neutral cleaner that will disenfect your granite countertops as well as clean them. 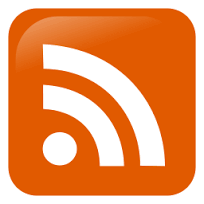 If you're willing to spend a few bucks here is a link to a great granite countertop cleaner. For added protection and preserving the high polish finish, try this great granite countertop polish. When it comes to taking care granite countertops or just maintaining natural stone we strive to help educate our customers on the best protection they can have, helping them save time and money in costly restoration costs down the road.